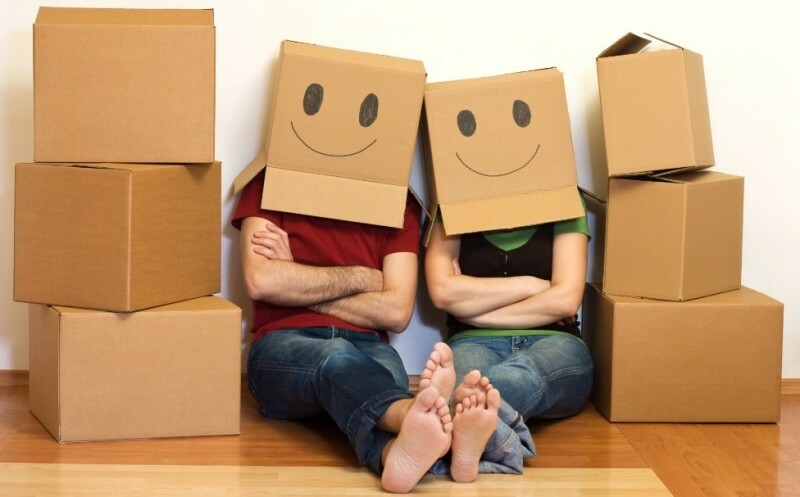 WE ARE PROUD TO OFFER YOU THE BEST MOVING EXPERIENCE! Professional Cheap Movers provides high quality logistic services for your home or business move. Our owner has more than 5 years of moving experience so we come highly recommended for all of your moving and storage needs. We promise to provide you with a moving team who will understand and meet your needs. 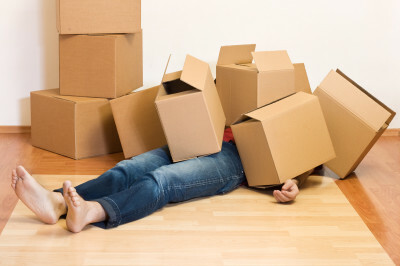 We will move your items like they are our own - to perfection and guarantee you will be 100% satisfied with our service. Schedule your appointment with us today!!! Schedule your appointment with us today! !